Night of 10,000 Lights returns to Old Town Bandon on Saturday, November 25th. Santa and Mrs. Claus will be there for photos with children 3:30 to 5 PM. Nog/Wine Walk 3:30 to 5 through Old Town. Lights go on at 5:30 Visitor Center Parking Lot. 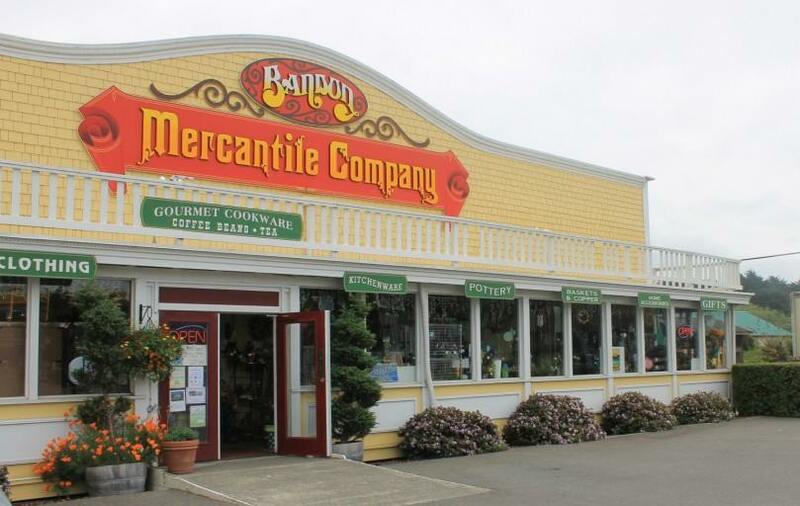 Be sure to stop at Bandon Mercantile. They will be serving complimentary wine during the Nog/Wine Walk and will be having a big 3 day sale. People can also sign up for a chance to win one of the fabulous items they are giving away this holiday season! It’s Small Business Saturday so come on down and Shop Local! More details to come!